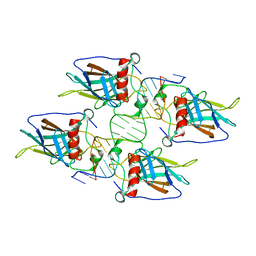 著者 Chen, Y., Chen, L.
主引用文献 Structure of p53 binding to the BAX response element reveals DNA unwinding and compression to accommodate base-pair insertion. 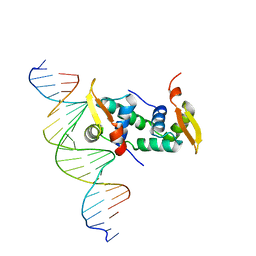 著者 Chen, Y., Bates, D.L., Dey, R., Chen, L.
主引用文献 DNA Binding by GATA Transcription Factor Suggests Mechanisms of DNA Looping and Long-Range Gene Regulation. 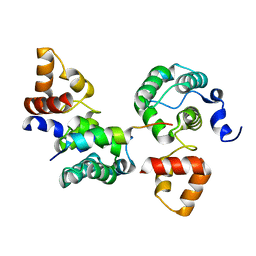 主引用文献 DNA binding by FOXP3 domain-swapped dimer suggests mechanisms of long-range chromosomal interactions. 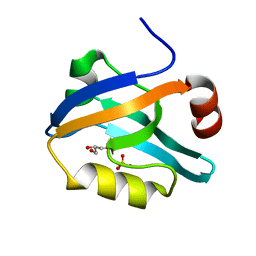 著者 Chen, Y., Li, J., Liu, Y., Bartlam, M., Gao, Y., Jin, L., Tang, H., Shao, Y., Zhen, Y., Rao, Z. 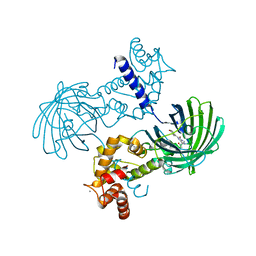 著者 Chen, Y., Dey, R., Chen, L.
主引用文献 Crystal structure of the p53 core domain bound to a full consensus site as a self-assembled tetramer. 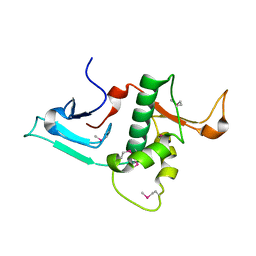 著者 Chen, Y., Guo, Z. 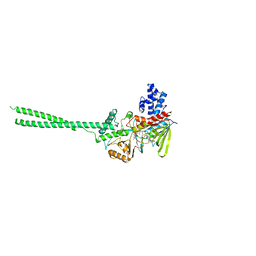 著者 Chen, Y., Wan, B., Wang, K.C., Cao, F., Yang, Y., Protacio, A., Dou, Y., Chang, H.Y., Lei, M.
主引用文献 Crystal structure of the N-terminal region of human Ash2L shows a winged-helix motif involved in DNA binding. 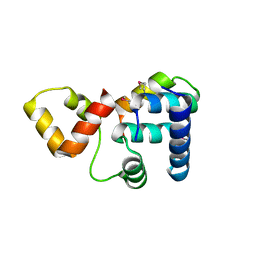 著者 Chen, Y., Wiesmann, C., Fuh, G., Li, B., Christinger, H.W., McKay, P., de Vos, A.M., Lowman, H.B. 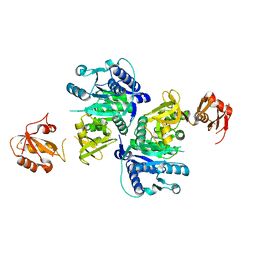 主引用文献 Selection and analysis of an optimized anti-VEGF antibody: crystal structure of an affinity-matured Fab in complex with antigen. 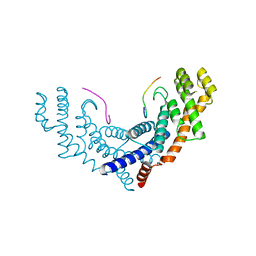 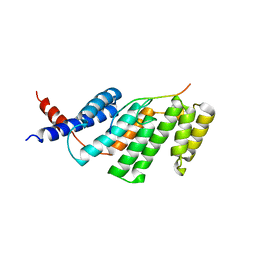 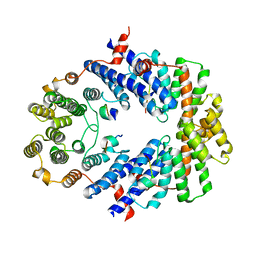 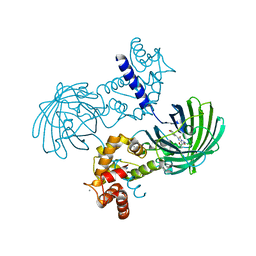 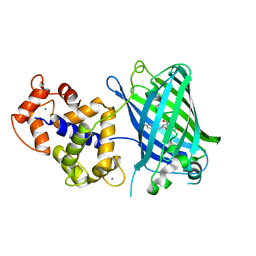 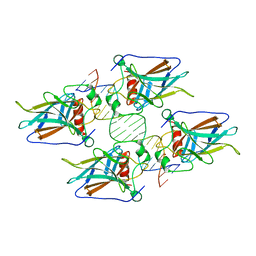 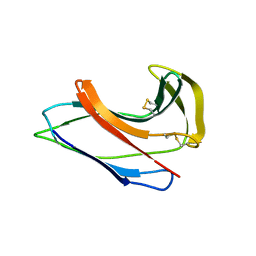 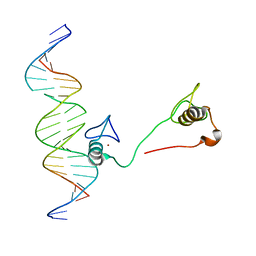 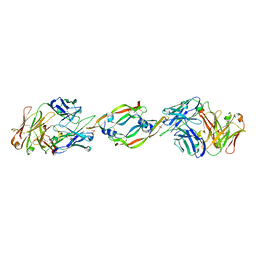 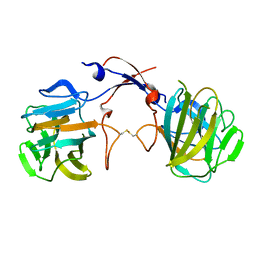 著者 Chen, Y., Yang, Y.T., Wang, F., Yanane, K., Zhang, Y., Lei, M.
主引用文献 Crystal structure of human histone lysine-specific demethylase 1 (LSD1). 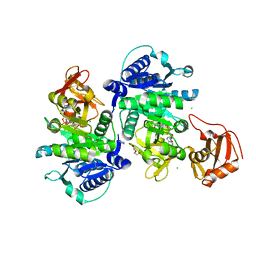 著者 Chen, Y., Yang, Y., Lei, M.
主引用文献 A conserved motif within RAP1 has diversified roles in telomere protection and regulation in different organisms. 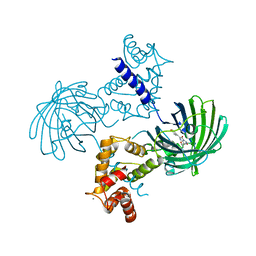 著者 Chen, Y., Yang, Y., van Overbeek, M., Donigian, J.R., Baciu, P., de Lange, T., Lei, M.
主引用文献 A shared docking motif in TRF1 and TRF2 used for differential recruitment of telomeric proteins. 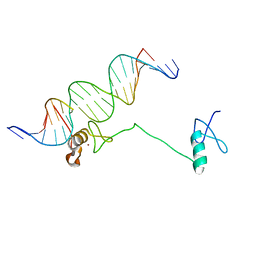 著者 Chen, Y., Rai, R., Yang, Y.T., Zheng, H., Chang, S., Lei, M.
著者 Chen, Y., Cao, F., Wan, B., Dou, Y., Lei, M.
主引用文献 Structure of the SPRY domain of human Ash2L and its interactions with RbBP5 and DPY30. 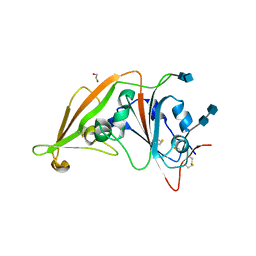 著者 Chen, Y., Song, X., Miao, L., Zhu, Y., Ji, G.
主引用文献 Structural insight into enhanced calcium indicator GCaMP3 and GCaMPJ to promote further improvement. 著者 Chen, Y., Rajashankar, K.R., Yang, Y., Agnihothram, S.S., Liu, C., Lin, Y.-L., Baric, R.S., Li, F.
主引用文献 Crystal structure of the receptor-binding domain from newly emerged middle East respiratory syndrome coronavirus. 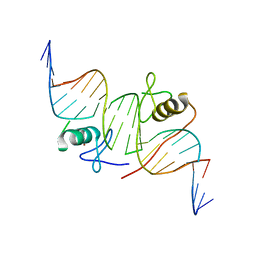 著者 Chen, Y., Sun, Y., Song, H., Guo, Z.